Cassius (Pelle Cassius Lambert Lindsjö), was born in Malmö, Sweden, on the February 29th 1996. Cassius Lambert is a bass player, composer, producer and owner of the record label Kaprifol Records. 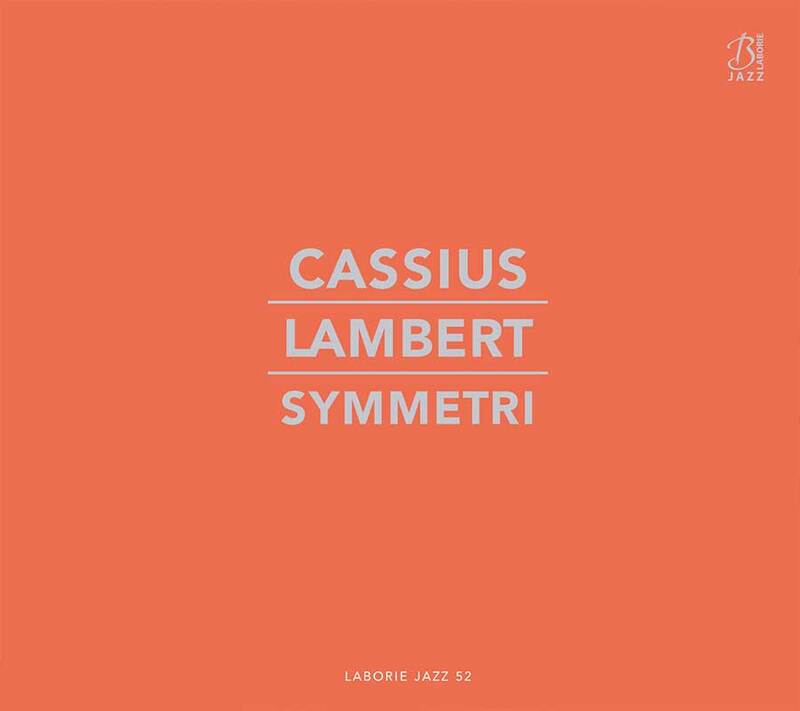 Cassius released the album Symmetri, the singles KRIG and Kontraster (single version) in 2017. The album QUOTE and the single BONTU in 2015. And the ORANGERI EP (with the three tracks “Orangeri”, “Humanity” and “Psychosis”) in 2014. Cassius Lambert went to the National music program at Malmö Latin School and thereafter Skurups Folkhögskola. Currently he attends Rhythmic Music Conservatory in Copenhagen, Denmark. 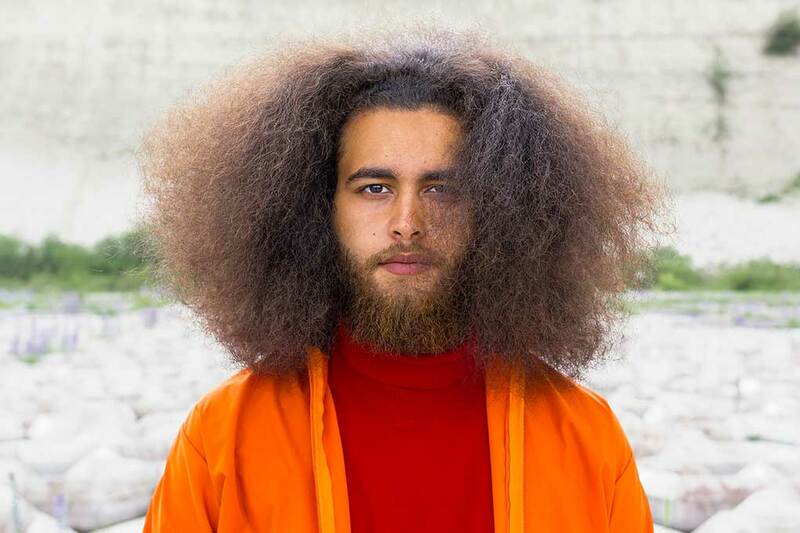 Prodigy in his country, Sweden, still absolutely unknown in France and in a large part of Europe, Cassius Lambert, 22 years old, bassist and composer, joined the Label Laborie Jazz in March 2018. A whole universe opens before us, huge, strong and so touching. An alchemy of all styles, all influences for a unique signature. The pieces show the uncompromising approach of Cassius’ music, something that seems to him vital in the creation. By mixing different musical textures such as jazz, funk, rock, hip-hop and minimalist classical music, he creates an inventive and new sound on the contemporary music scene.